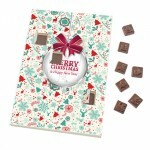 Christmas is a wonderful time of year and also a great time to promote your business. nearly everyone is out and about at Christmas time, more people are likely to view your promotional items! 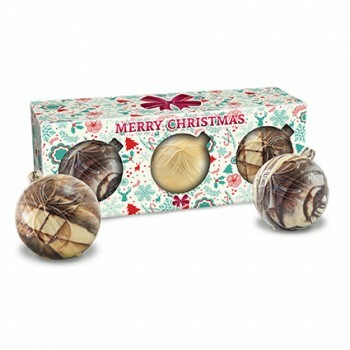 Magellan World offer a wide range of Christmas products, contact us today! 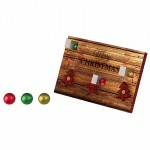 This A3 advent calendar promotes a more amusing side to the classic Christmas Advent Calendar. 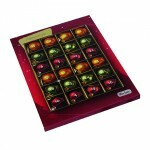 This A4 advent calendar features a classic design suitable for anyone. 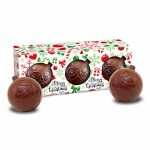 Promotional Chocolate Baubles, 3 Hollow, Decorated Baubles made from high quality Belgian Milk Choc.. 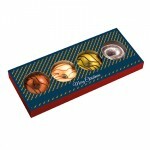 Promotional Decorated Chocolate Baubles, 3 Hollow, Decorated Baubles made from high quality Belgian.. 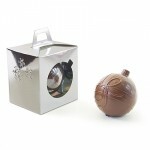 Promotional Chocolate Bauble, 1 Hollow, Decorated, Delicious Bauble made from high quality Belgian .. 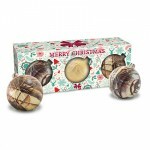 Promotional Christmas Chocolate Donuts contains 4 donuts inside a festive pack with alcoholic filli.. 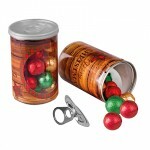 Promotional Tin of Chocolate Balls with a pull ring seal filled with milk chocolate balls.Seasonal ..